Article featured on supplychaindive.com and written by Deborah Abrams Kaplan on March 5, 2019. Much of the focus on reducing greenhouse gases in the supply chain falls on the transportation industry. Electric cars, cleaner fuels and more efficient last-mile deliveries are just a few of the options shippers and carriers are assessing. The Shippers Group attended and was a sponsor at The Georgia Logistics Summit on Thursday, March 14th in Cartersville, GA. The Georgia Logistics Summit has grown to become one of the Southeast’s most important logistics and supply chain focused events with this year’s theme of Fueling Growth Through Innovation. For more information, visit https://www.galogisticssummit.com/aboutthesummit. 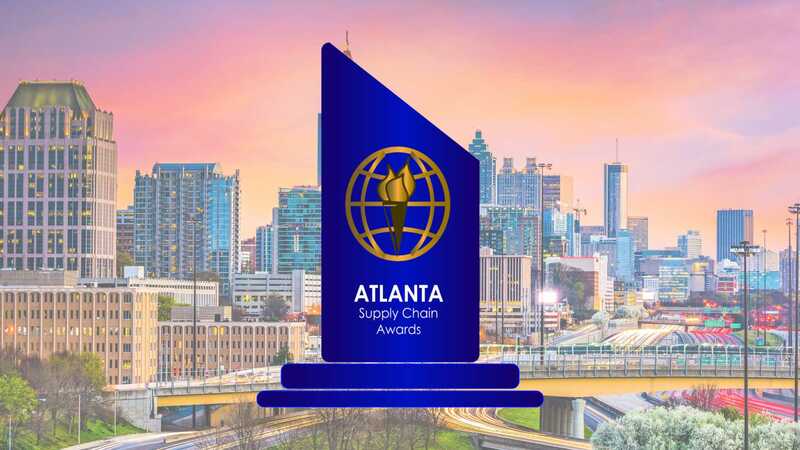 The Shippers Group was present on Tuesday, March 12 for the inaugural event of The Atlanta Supply Chain Awards. The event was hosted in part by the Council of Supply Chain Management Professionals Atlanta Roundtable as well as APICS Atlanta and Metro Atlanta Chamber of Commerce. 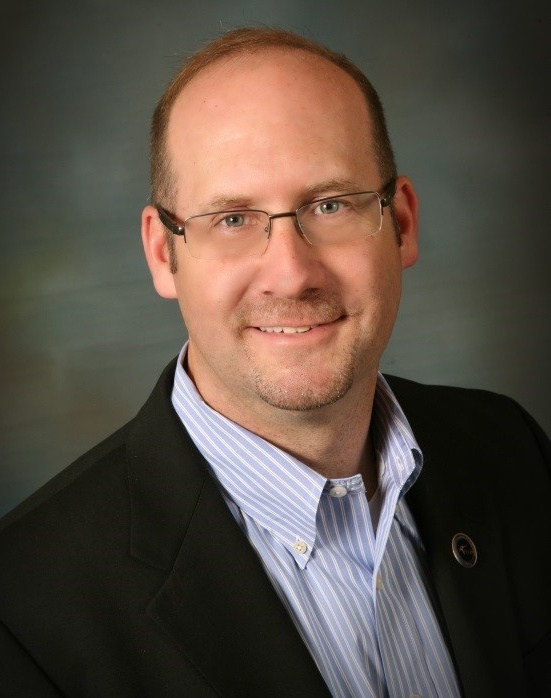 The Shippers Group is happy to announce another promotion from within the company of Kurt Wenzel to General Manager of their Wintergreen location in Hutchins, TX. Kurt has worked for The Shippers Group for almost 7 years and has worked in warehousing and logistics industry for 28 years. Starting as a forklift driver while in school, Kurt has worked in almost every position as a warehouse operator from pulling orders to unloading and loading trailers, spotting trailers, etc. Upon completion of his degree in Business Administration, Kurt officially began his career in warehousing as a forklift driver and worked his way up the supervisory ranks to General Manager of multi-client high-volume facilities. The International Warehouse Logistics Association has recognized Rob Doyle for his completion of the Executive Warehouse Logistics Profession requirements and earned his EWLP designation. By completing the requirements for EWLP, Rob has shown his commitment to furthering his education in the warehouse logistics industry. 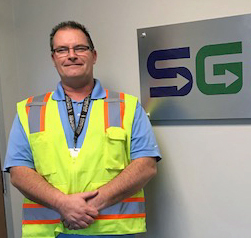 Rob has not only expanded his own personal career goals, but has also gained knowledge that will be beneficial to the success of The Shippers Group and the health of the warehouse logistics industry in general.